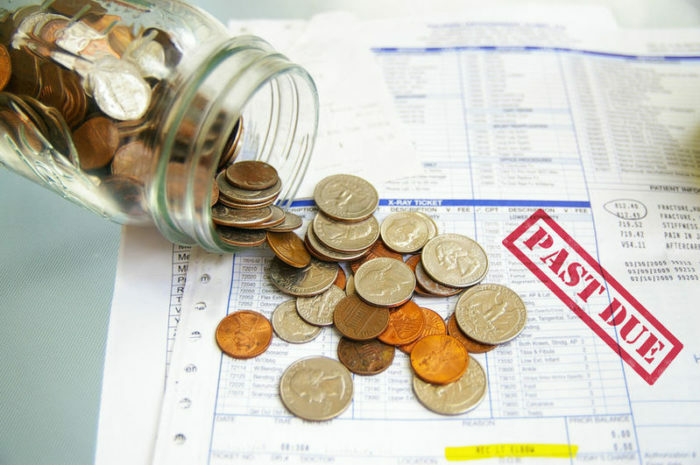 Debtors and late-payers – the bane of every business owner. No matter how profitable your business is, it won’t survive without good cash flow. If you can’t pay your bills on time, you may end up trading while insolvent. And that’s not just bad business-that’s illegal. Depending on how many clients you need to contact, that could take a while. And that’s assuming they pay up the first time you ask. What if you have to remind them several times? It can add up to a lot of time-time you’d be far better off spending on your business. Chaser also makes it easy to see the ‘chasing conversation’-the history of payment reminder emails-without you having to search through your inbox to work out what happened with a particular invoice. All invoice and payment-related information is displayed on the one screen.